Two weeks ago I did a show on my experiences of setting up a test server for EPDM on Microsoft's Platform as a service (PaaS) and have been testing this setup over the last week. I wanted to show a quick setup tutorial since this services has a 90 day trial where you can test drive it fully! Since many of you probably have a Microsoft account, especially if you are testing Windows 8 or more primitivlely have a Hotmail account login, you can sign up for the trial and then get access to the Portal for Windows Azure. Here are the options that you get access to once you complete the trial signup process. For EPDM purposes there were two services that I was interested in, Virtual Machines and SQL Databases. 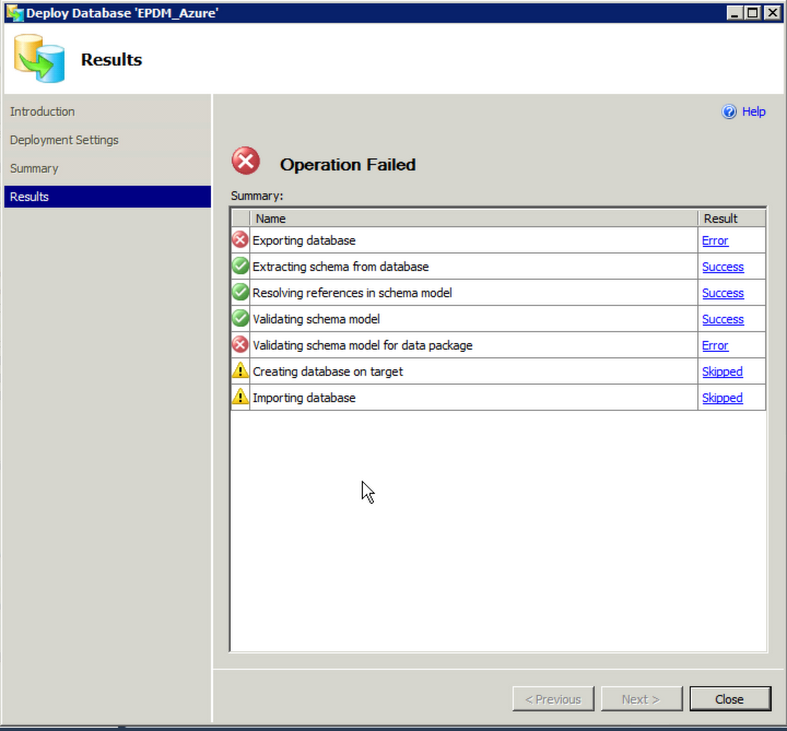 At first my thought was to use a VM to host the server requirements for the archive and database services and a drive to house the archive hive (data store for file versions) and then host the database on the hosted SQL database service. 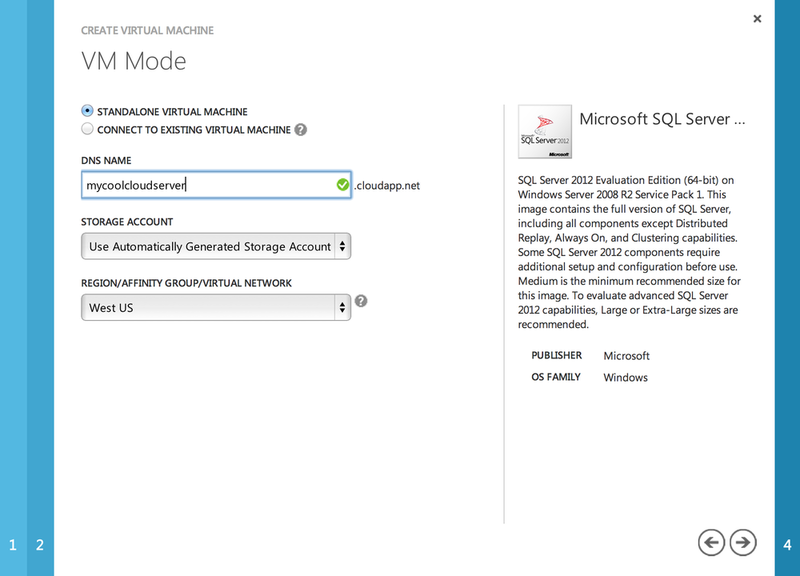 So despite wanting to use the hosted SQL platform, I had to resort to utilizing a local instance of SQL on a Windows Azure virtual machine. 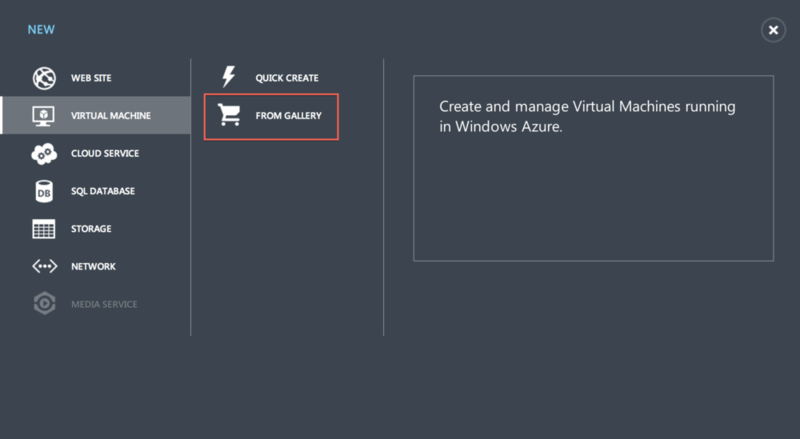 The saving grace to using the Windows Azure VM is that you can literally deploy an instance in about 2 minutes with SQL already installed and setup. The other benefit is downloading the 1GB EPDM install package also took only 3 min to download from the deployed VM! Add connection endpoints in Windows Azure to allow specific port communication with the new server (I used different ports for the archive server for the external port. Now that the server is setup, the rest is done on the client machine. On the client machine, add the public name of the server to the client machine's hosts file (C:\Windows\system32\drivers\etc) and point it to the public IP address shown on the VM dashboard on Windows Azure. Now you can add the server and create a new vault hosted in the cloud. Now I know I left out a few steps but there are a few things to also mention about this platform. If this is going to be a production system, this setup does not address encryption, therefore all traffic is open and would recommend setting up a server to server VPN so that traffic is secure. The other mention is that this does have to eventually be paid for so if you are curious on the cost of a hosted server, Microsoft has built a beautiful pricing tool that gives you live feedback of the monthly cost for your cloud setup.